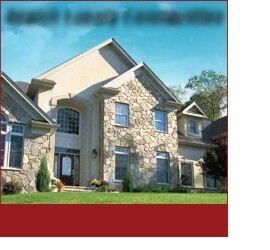 Search Atlanta luxury homes for sale by area below. Finding your Dream Home has never been easier - Simply click on the price range you desire to find the home of your choice. 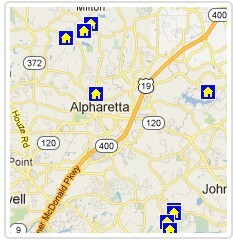 Once you locate the home you want to visit contact Joseph Lacy at 678-451-6184 to schedule a showing. Start Living the Atlanta Dream Today! © 2013 Atlanta Dream Realty and Atlanta Dream Homes For Sale . com All rights reserved.